I know there may be lots of link where it shows how to create customer master in terms of SD perspective. 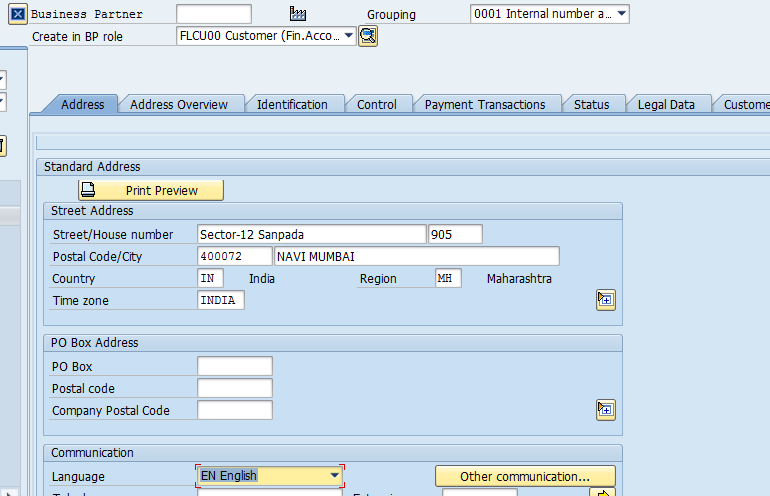 I am sharing simple steps for creation of customer master in SAP HANA via using transaction code BP. 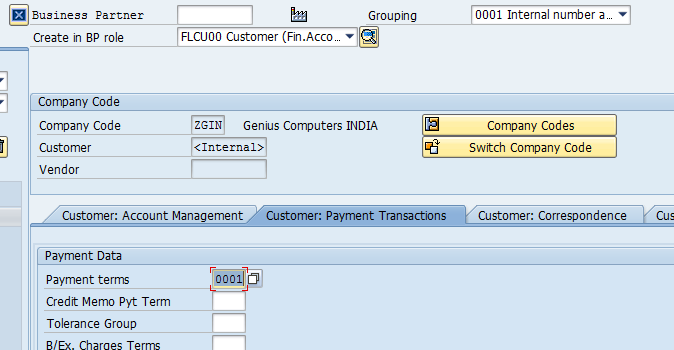 This can help the fresher who are not aware of customer master creation in SAP HANA via using Business Partner transaction. Step 1: Use the Transaction Code : BP and hit enter. As per business process, we need to think whether the customer can be an individual person, or organization or it can be a group. In this example, I am considering the customer as an “ORGANIZATION”. 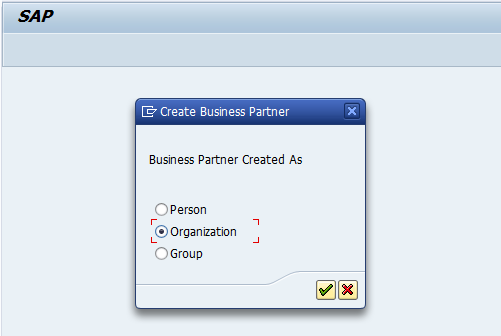 Select Organization option from the list and hit enter. 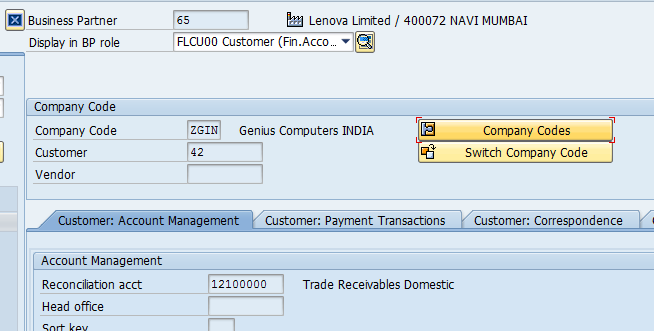 In SAP ERP, from Customer Master Point of view, there are three tabs available, i.e. General Data, Company Code and Sales & Distribution Tab. Below Tab comes under General Tab category. In the BP Role, the standard one is FLCU00, which stands for (Customer Financial Accounting side), and the Grouping I am using as an Internal Number Range. 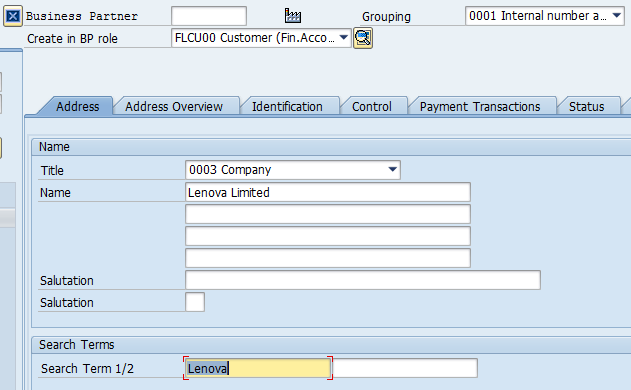 Fill up the details of the customer. 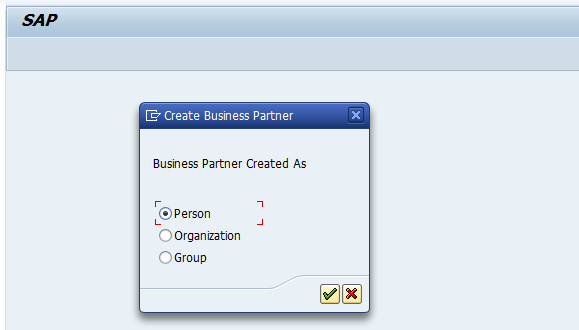 Note: In SAP S/4 HANA, the customer partner address over can be check in the Address Overview Tab and there are more segregated tabs are available. Now to fill the data in Company code tab, clicked the Company code data. Here you need to update the Company Code and hit enter. Once you hit enter, the all fields will became visible in edit mode and you update the information respectively. After updating the required information, you can check the details, if any data is forget to maintain by clicking on check tool button and if everything is good, save it. Here, Business Partner 65 created, but this number is not customer number. In above screen, you can see, the Customer number reflected as 42, which will be your SP, SH, BP, PY and so on. Once you saved the document. Go to transaction code BP and update the Business partner #. Once you get the above screen, you can select the BP Role as “FLCU01” Customer and by selecting this, you can update the sales and distribution channel details, i.e. 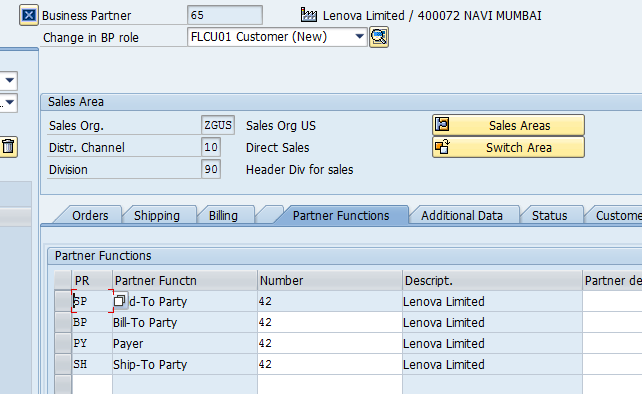 Sales & Distribution Tab. 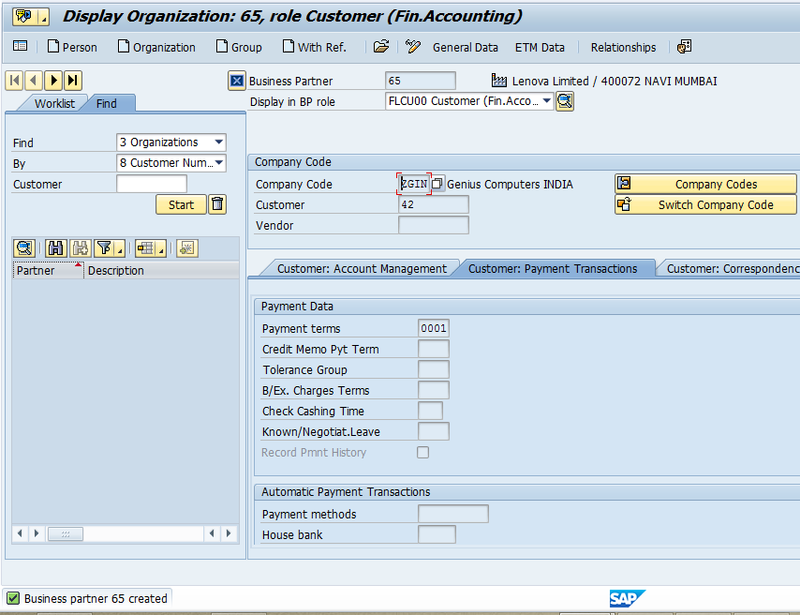 This complete the customer master creation in SAP S/4 HANA via transaction code BP. I hope this can help some of the user in some way with above example case. Nice – simple how to. I could easily send an end user here. Yes, they do create the business partners, right now.